A top heavyweight Ben Rothwell returns to Octagon after serving two years of USADA suspension for failing an out-of-competition test to meet former Bellator champion Blagoy Ivanov in March at an undetermined UFC event. The news first reported by Bulgarian MMA site MMA.bg and afterward confirmed by MMAjunkie. Rothwell, a Wisconsin native, last fought in April of 2016 where he lost the bout via unanimous decision to Junior dos Santos at UFC Fight Night 86. Before that loss ‘Big Ben’ racked off four-straight victories at heavyweight which included stoppage wins over Josh Barnett and Matt Mitrione, and kO wins over Alistair Overeem and Brandon Vera. Meanwhile, a former World Series of Fighting (WSOF) champion Blagoy Ivanov (16-2 MMA) was riding on a five-fight winning streak which snapped via unanimous decision loss to former UFC heavyweight champion Junior dos Santos in his promotional debut this past July. 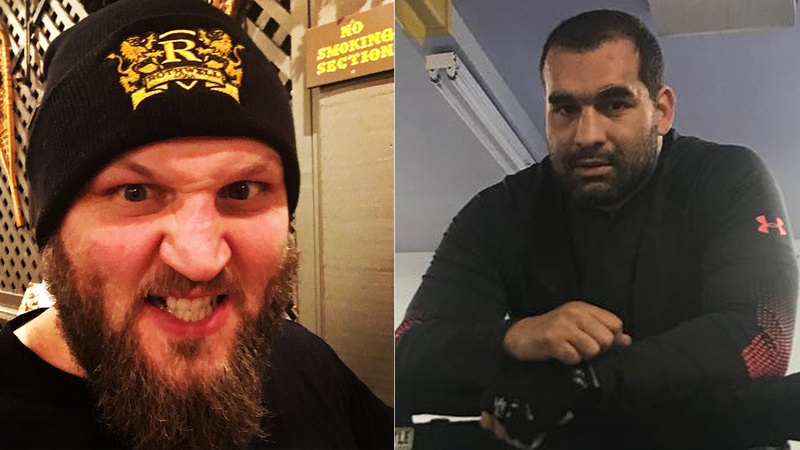 Who do you think will come out victoriously between Ivanov and Rothwell? Junior Dos Santos Defeats Blagoy Ivanov Via Close Unanimous Decision! Ivanov will smash him, go Bagate!